Preparing for the next chapter in your student life can be a daunting prospect. But, as long as you think clearly and prepare well, there's nothing to worry about. 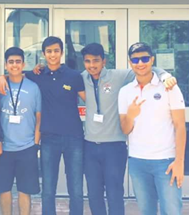 In the first of our new Student Speak series, Aniketh Khutia, an alumnus of the Knowledge@Wharton High School's summer program, takes us through his application process. 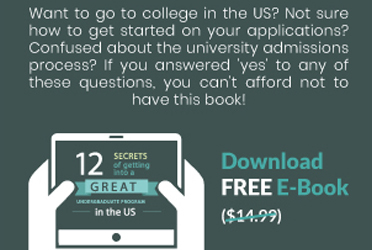 In the ninth of her 12-part series, Katherine Ernst Mehta discusses various admission plans for undergraduate students so that they can better plan their admissions process. This handy timeline helps you plan everything: choosing universities, working on your application, taking standardized tests, and preparing for your visa and travel. Most law schools require a personal statement. Others may allow a diversity statement and/or an addendum.